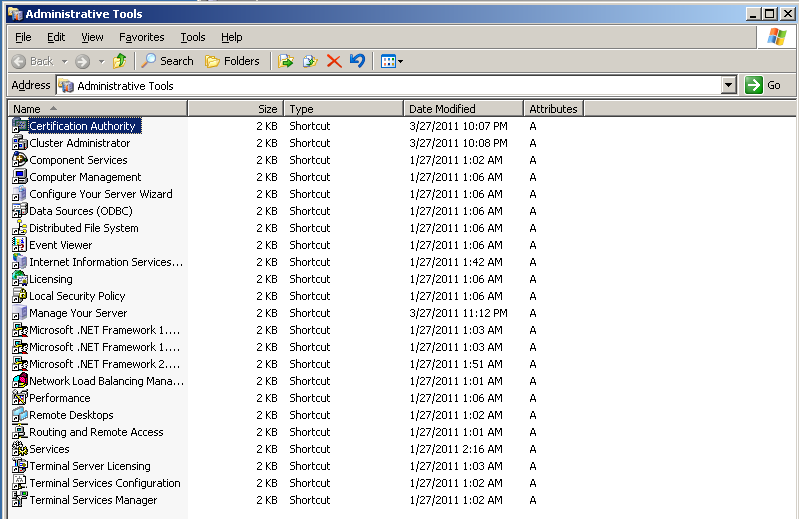 Click Administrative Tools under Tools and Updates. Right click the hostname and select properties. Click on Policy Module tab, and click properties. 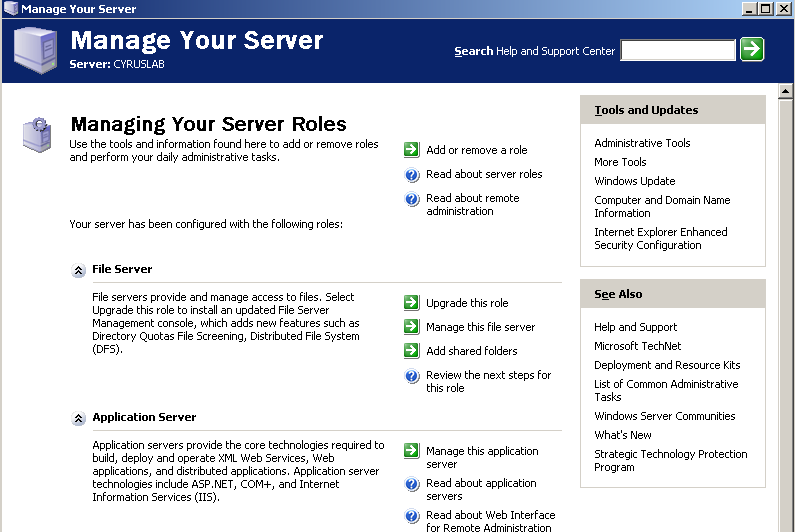 Default is the first option, which you need to authorize it as an admin. 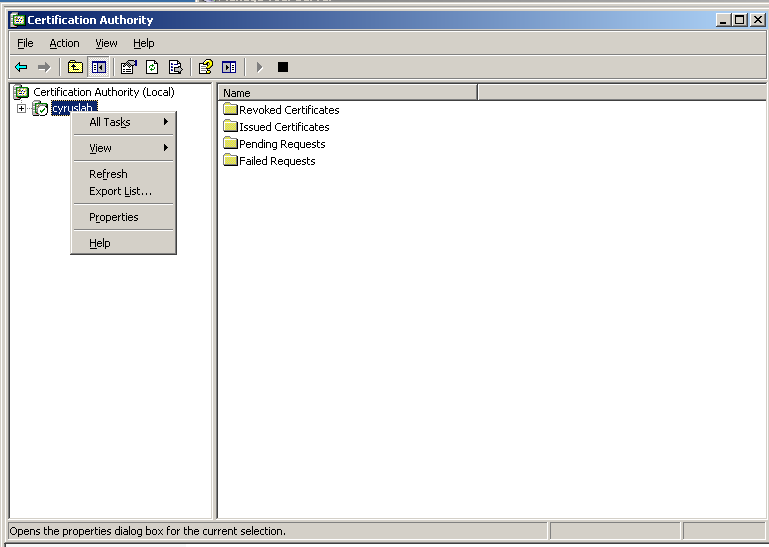 The second option will issue the certificate automatically without your intervention. This entry was posted in Security, VPN and tagged CA, vpn, windows_2003. Bookmark the permalink.